No-one will want to miss the closing night event of the Conference. Doing away with the tired format of a sit-down dinner, this formal cocktail party will bring together our newly created community in a colourful celebration of Australian seafood. A DJ will provide entertainment, and high profile chefs will prepare the food with a focus on profiling the value of Australian seafood both as primary produce and as a cooked meal. Recipients of awards with the greatest public appeal (eg Fish n Chips, Hall of Fame and Best Restaurant) will be recognised on stage and celebrated in follow up to the lunch the day prior. 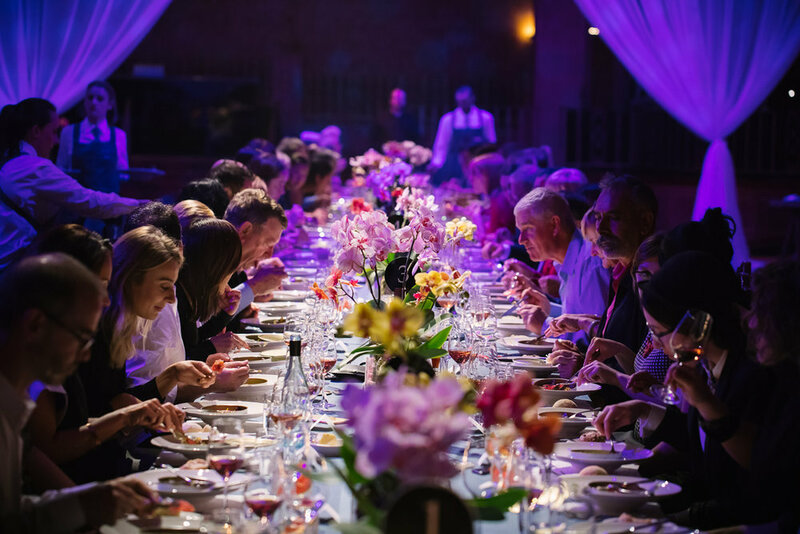 The evening aims to attract 1,5000 attendees and become recognised as a significant event on Australia’s food calendar.